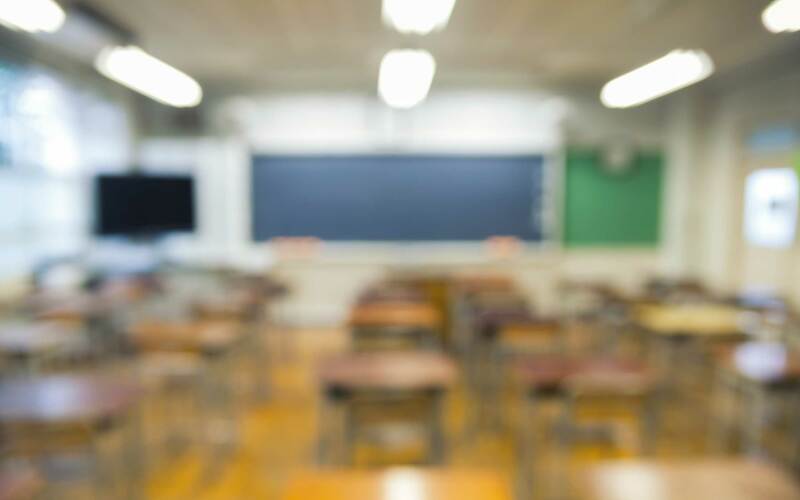 Amy Ballin’s moving account of the education provided a lucky few learning disabled students at the Kelsey School is a clear and compelling road map for the education our democratic society should want and provide for all. Every child should have access to an education that works. The Quest for a Meaningful Special Education follows the educational journeys of nine students with a language-based learning disability (LBLD) who, through a combination of parental advocacy and luck, were removed from a debilitating learning situation and enrolled in a school designed to address their particular learning needs. In the process of following their journeys, the book explores the role of cultures within and outside the school and examines some of the ways that the construction of special education has affected student learning. 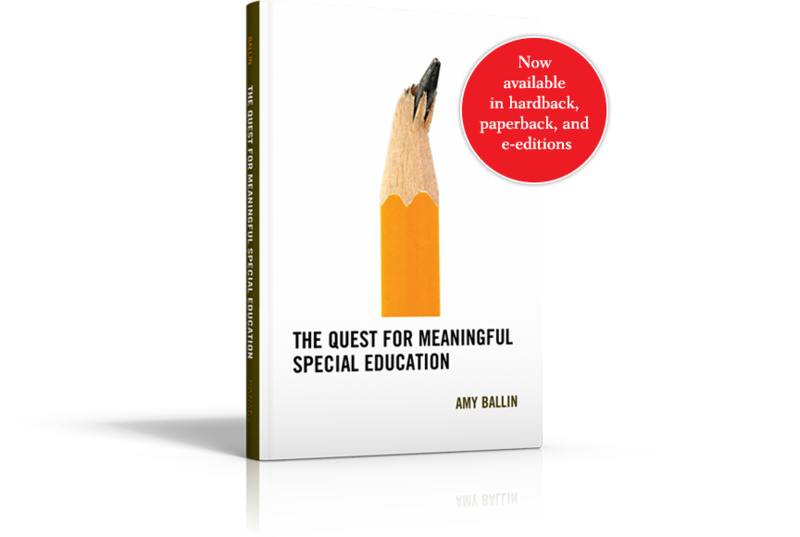 In the context of the ongoing national conversation about student academic success, high school dropout rates, the disproportionate number of prison inmates with learning disabilities, the costs of educating students, and the controversy over the placement of minorities in special education, The Quest For a Meaningful Special Education is a timely book that will add a new perspective to current debates. Author Amy Ballin speaks about inequities in education. 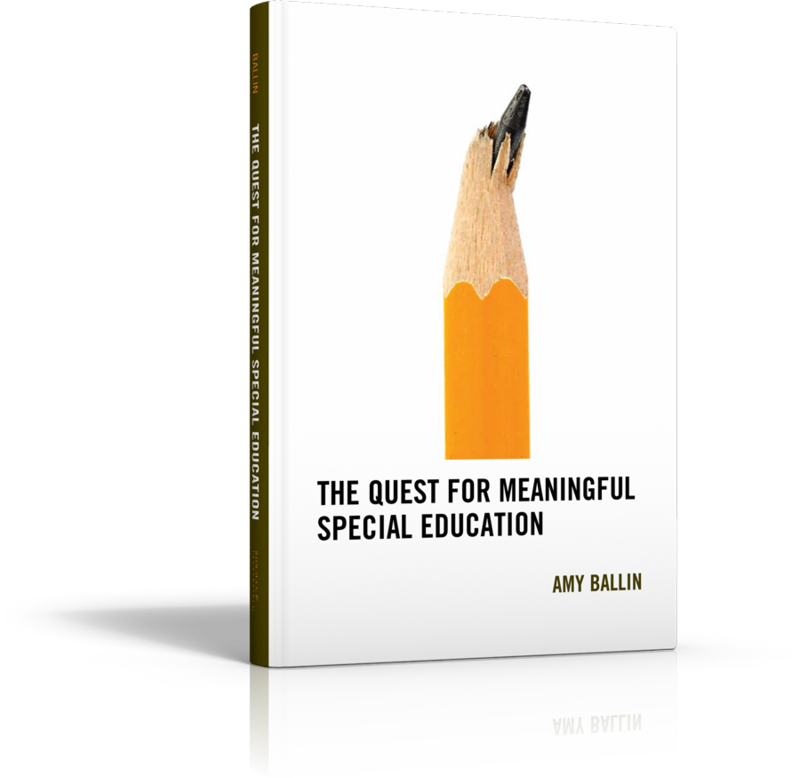 The Quest for Meaningful Special Education is available now in hardcover, paperback and e-editions from the following retailers. Click the links below to purchase. All children deserve a quality education yet sometimes access to education in the United States is a privilege not a right. I am passionate about equity in education especially as this relates to special education. With a background as a teacher, social worker, academic, and author, I welcome the opportunity to speak on this topic. Please contact me here to discuss speaking engagements. Copyright © 2017 Amy Ballin. All rights reserved.